We’ve got some big news to share today. Remember that video we shot a few weeks ago for PARA Paints?? 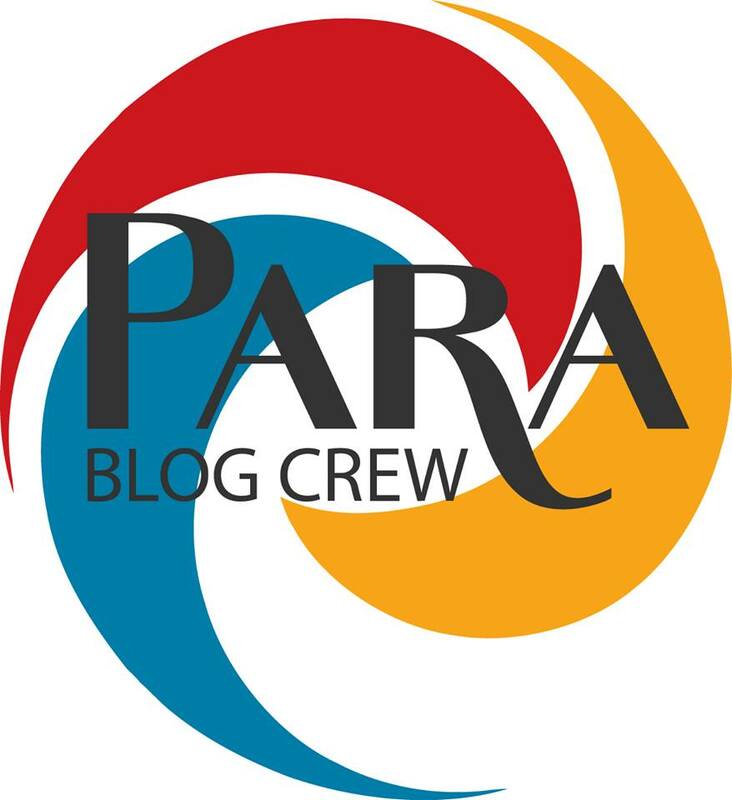 Well last week PARA announced the names of the 5 lucky winners that were chosen to be a part of the 2014 PARA Blog Crew…and guess who made the cut!?! That’s right! If you missed the announcement, you can head on over to PARA’s Facebook Page, for all the details. Kes & I along with 4 other amazing bloggers will be sharing all our DIY adventures over the next year using UNLIMITED PARA paint! We couldn’t be more excited! So in honour of ‘making the cut’ we thought we’d share a few of the ‘cut’ scenes from our video submission. Oh yea! Be sure to check out the rest of the fantastic members of the Blog Crew! Congratulations! It couldn’t have happened to a nicer couple …All your hard work is paying off. yay !!! this is fabulous and exciting news ! Thanks Casey! It was almost painful going through the all the clips but it’s good when you can laugh at yourself. Lol! Congrats on making the cut! You’re going love being apart of the Blog Crew! Para’s paints are ah-mazing! Thanks Ang! We laughed so much trying to edit these together. Lol! Thanks Lisa! We’re pretty excited to get started. Gotta get some walls up in this place, lol!